Palacio Quemado: dedicated to the production of select yields. PALACIO QUEMADO is located in Extremadura, DO Ribera del Guadiana, in south-western Spain. the winery has 230 acres of 16 year old vine, 50% are Tempranillo and the rest are other varieties well adapted to the are: Garnacha, Syrah, Petit Verot and local grapes. The climate of this region is softened by its proximity to the Atlantic Ocean. 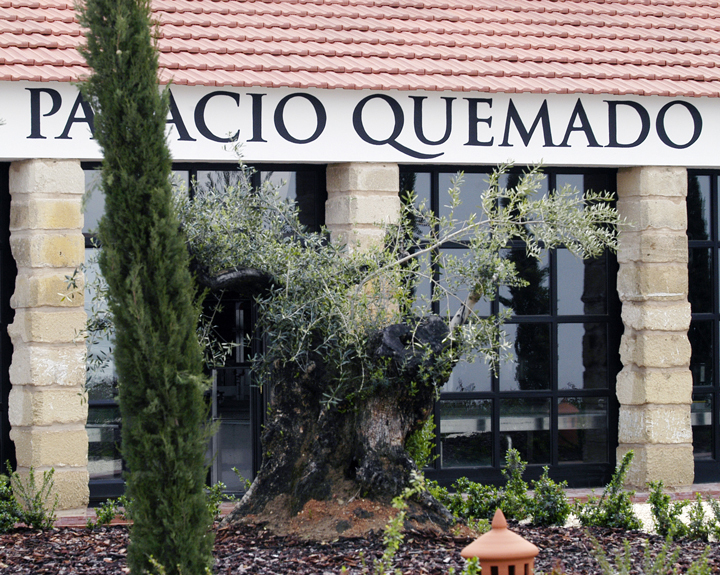 In January 2015, Palacio Quemado became part os Grandes Pagos de España, an association of Spanish wine producers dedicated to upholding and promoting very high quality single estate wine and all that is entailed in its production. Wines that faithfully reflect the soils, subsoils and climate from which they hail, each offering an unmistakable personality that only be drawn from a specific terroir. Founded in 1999 by the 8th Generation of the Alvear family steeped in tradition, experience, know-how and passion. Since 2010, the Envinate group, a winemaking company that focuses on exploring distinctive parcels mainly in the Atlantic-influenced regions of Ribeira Sacra, Extremadura and the Canary Islands are in charge of Palacio Quemado’s winemaking. Their collective aim is to make pure and authentic wines that express the terroir of each parcel in a clear and concise manner. Sustainable farming and wine marking. Since 2013, no pesticides are used, only small doses of sulfur and copper, as wel as natural plants such as sage, wormwood and cinnamon. Very low doses of sulfur is used throughout the winemaking process. 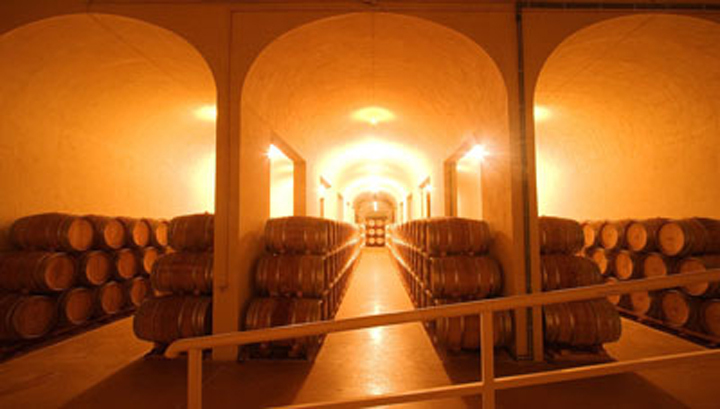 The winery has different types of soils, calcareous, clay, sandy and rocky, leanding to an exhaustive field work. Each plot of vines is managed and vinified separately, based on its diferent soils and orientations. Minimum intervention in the winery with great care to the rgapes: the grapes enter in the winery and tanks almost without crushing, preventing it from breaking, to preserve the personality of each plot (of each variety) and the nature of the vintage. Ageing is done in second use 500 liters barriquesrespecting the work in the vineyard. Mostly Fren oak sourced from different coopers and forests: Allier, Nevers and Vosges.